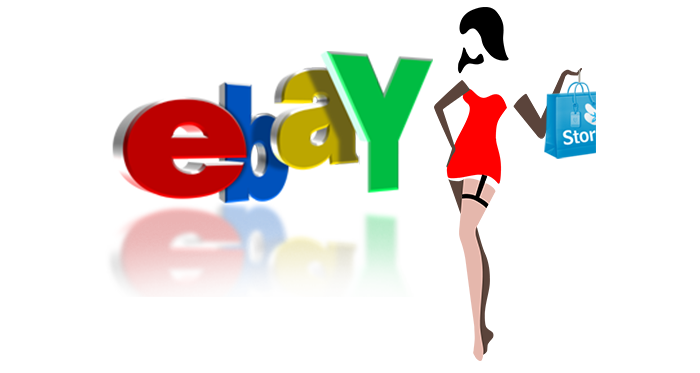 Orwer IT & Media Services provides technical help for automatically integrating your E-Commerce store with eBay. Instantly upload products to eBay and save time by managing eBay products, inventory and sales from your existing E-Commerce store. Manage sales for eBay and your online store from X-Cart. Instantly upload product listings to eBay. Automatically create eBay product descriptions and manage eBay products from E-Commerce store. Automatically upload product images to eBay. eBay prices are automatically populated and managed from store. Select which eBay categories your products will appear in. eBay orders are automatically downloaded to Store. Manage sales in your store and automatically upload order information to eBay in real-time. Specify shipping methods for eBay orders in your store. Automatically upload shipping and tracking details to eBay. Customer accounts are automatically created in your store using customer information from eBay. Avoid overselling. The module automatically maintains accurate inventory levels between eBay and your online store. Reduce manpower costs. Since updates are performed automatically there’s no need to manually enter product and order data in multiple systems.